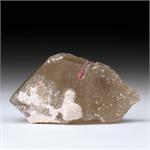 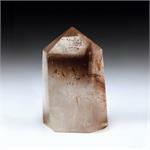 Crystal Properties: Quartz is a silicon dioxide mineral with a hexagonal crystal system. 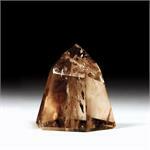 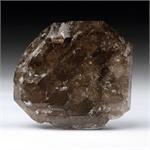 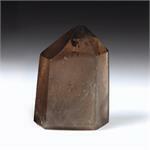 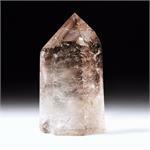 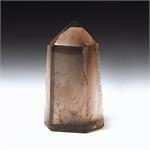 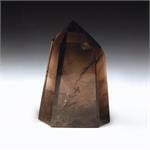 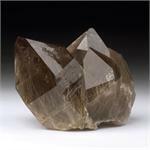 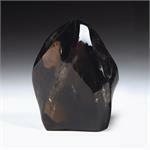 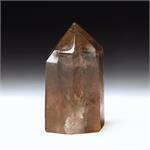 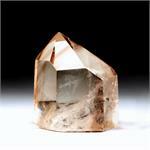 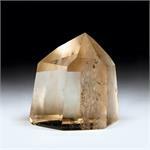 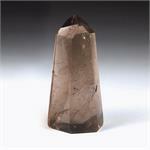 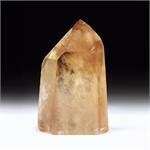 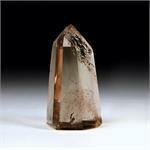 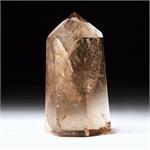 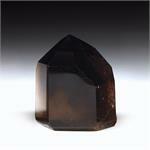 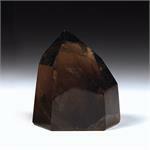 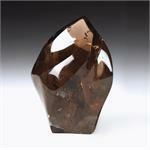 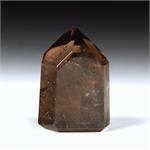 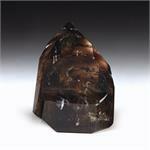 Healing Properties: Smokey Quartz Crystals offer protection from negative energies in one’s environment. 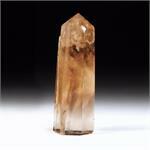 It can absorb and transmute almost unlimited amounts of negativity. 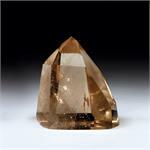 Rutilated Quartz simply sizzles with energy—it feels almost electrified. 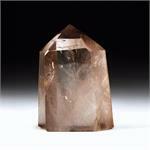 It is very programmable, and can be used to magnify the energy of practically any intention or affirmation.